Relationship is at the core of who we are at Tolko. It’s our relationships with builders and with distributors in residential, light commercial, and industrial markets that push us to create better products every year. Based on feedback from our customers and our partners, we’ve upgraded our manufacturing to improve the quality and performance of our Tolko T-STRAND OSB products. These upgrades include: improved packaging, extended transferable warranties, easier on-site use, and increased length capabilities. 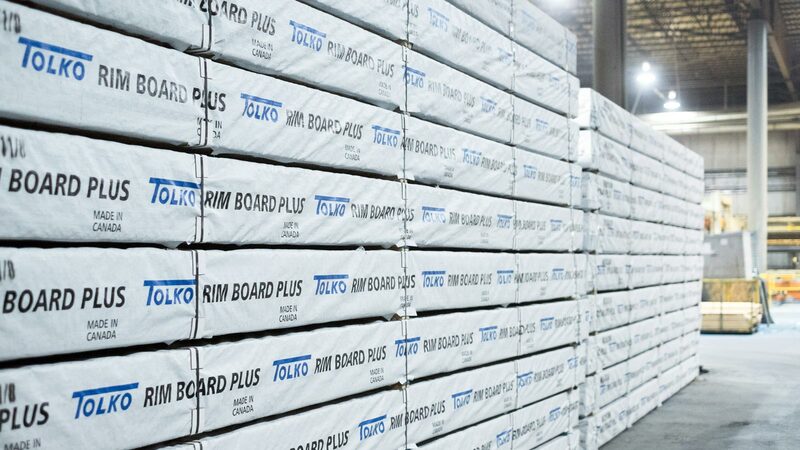 Our Tolko T-STRAND OSB products are manufactured at our Athabasca mill in Slave Lake, Alberta, our High Prairie mill in Alberta, and in our Meadow Lake mill in Saskatchewan. 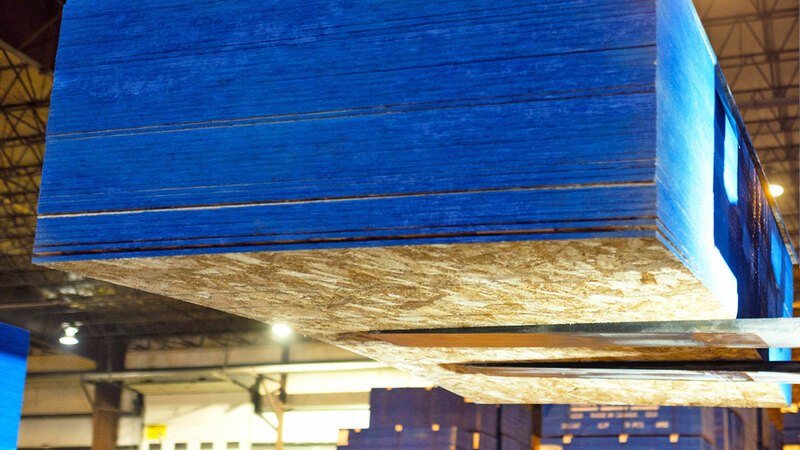 With the longest continuous press in North America, our mills give you a steady stream of uniform OSB panels at a variety of lengths to make your job easy and precise. These mills also give us the ability to continue to push innovation for a wider range of future products. 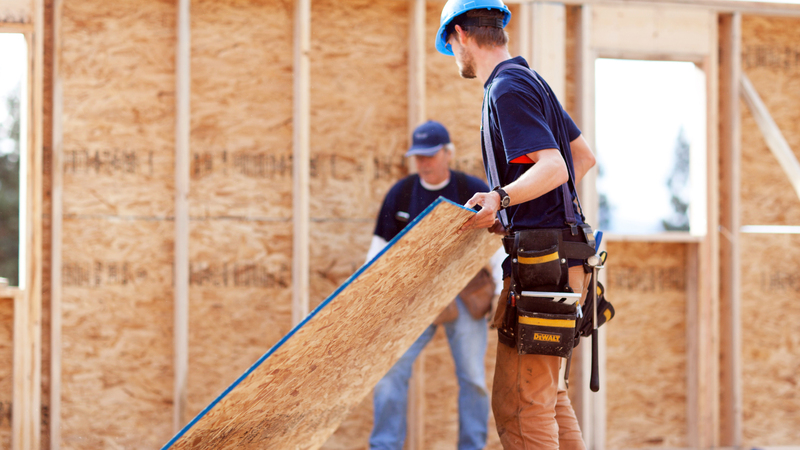 With our OSB products, you can count on performance, durability, and unbeatable value. We offer our core product line in full or versatile mix loads to help our distributors better manage stock and inventory control. 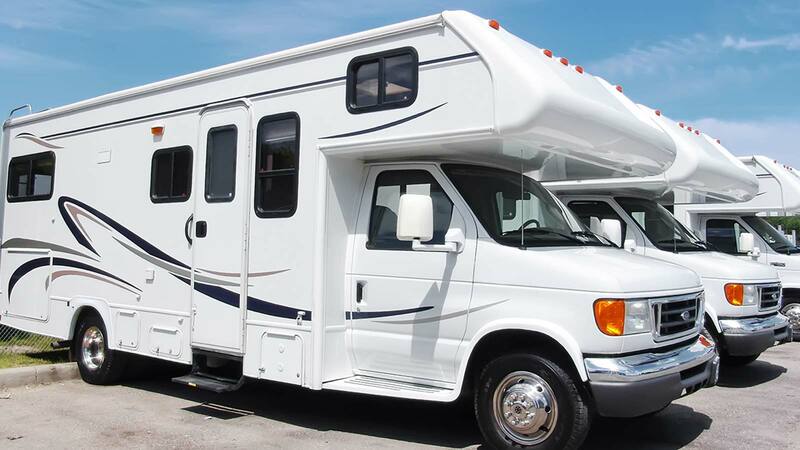 It’s our goal to make it affordable and convenient for our customers to do business with us. 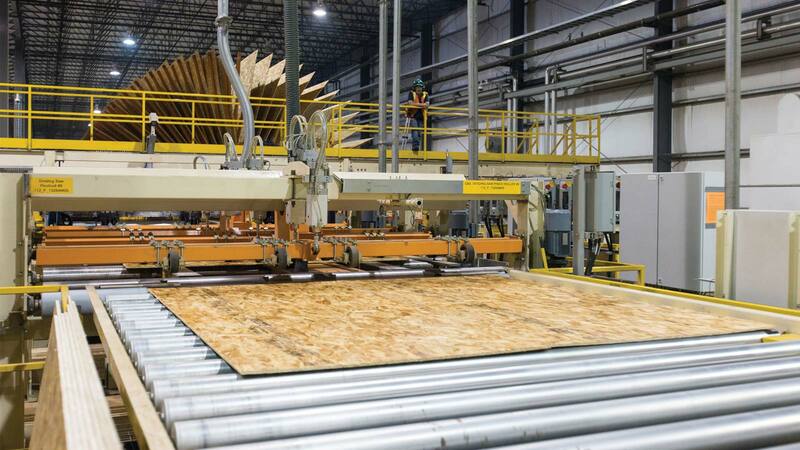 Each T-STRAND OSB product is manufactured from a precise recipe, with the same resin used to manufacture our PS 2 (US Voluntary Product Standard) certified OSB, resulting in consistent boards that perform as designed, every time. Produced with the same high-quality aspen wood fibres, wax, and resin used in our structurally certified APA panels, our Non-Residential OSB features lightweight construction by reducing unnecessary strength and stiffness properties. Improved, warrantied, and ready to perform. We’ve invested time and resources into reengineering our APA-rated Sturd-I-Floor products. Designed using feedback from our partners in the construction industry, our T-STRAND OSB roof and wall sheathing is durable and certified by the APA. 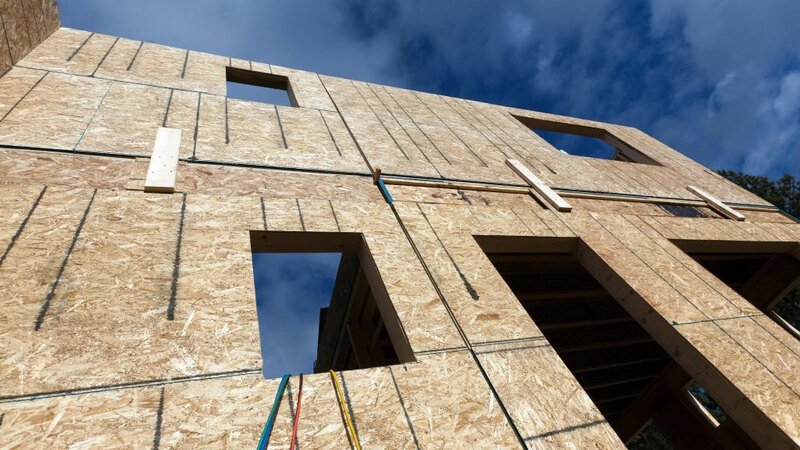 Whether you need OSB for structural or non-structural jobs, Tolko T-STRAND OSB products are custom engineered for many specialized applications. T-STRAND Non-Residential OSB is lightweight, workable, and versatile. Mill-certified, it’s a product for builders that’s manufactured for consistency. Greater dimensional stability, increased structural reliability, consistent quality, and a lower tendency to check or split than sawn lumber. Tolko T-STRAND Pro OSB RV flooring provides a durable, impact-resistant surface that is lightweight enough to help cut-down on fuel consumption.